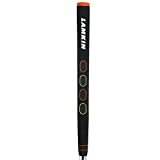 Our best selling grip, the Lamkin Crossline is well recognised on golf courses around the world, and for good reason. 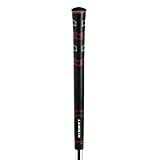 The proprietary corded rubber compound creates excellent tack and promotes a lighter grip feel. 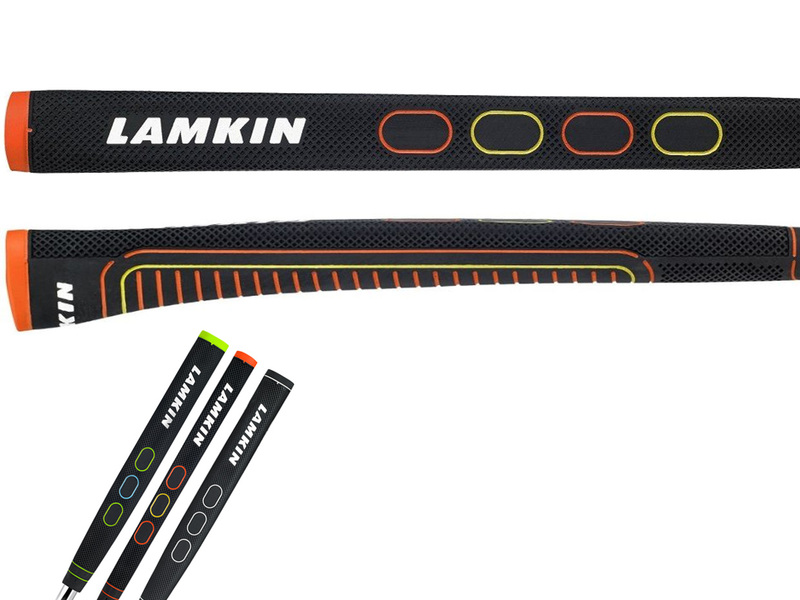 An extremely durable grip you can expect it to last you throughout the season without wear. 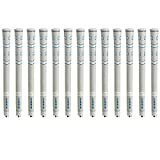 Check out the offer on a full set for extra economy. 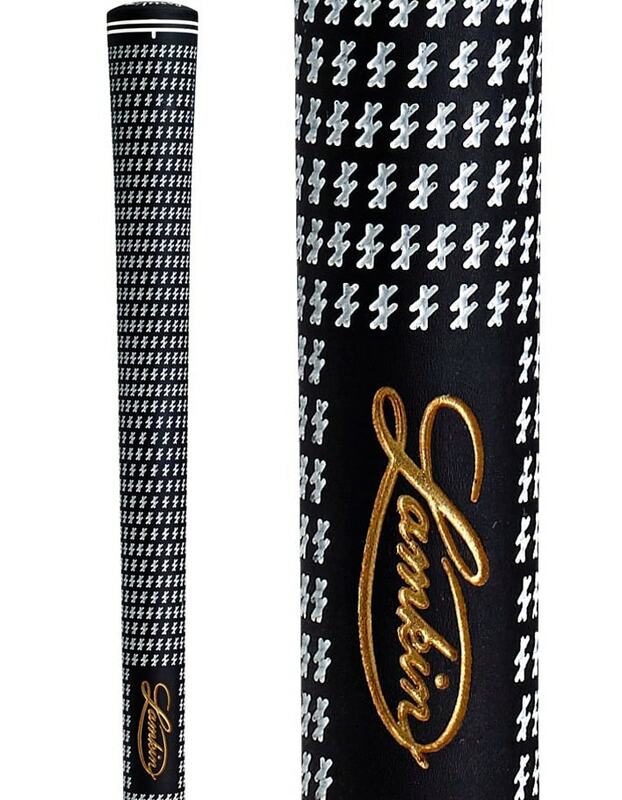 The Lamkin Comfort Plus grip utilises the new DSX material for a softer grip feel. 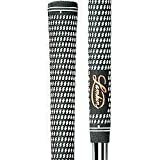 Featuring a reduced-taper profile alongside a broader lower hand and shallow micro-texture pattern encourage a comfortable and effective light-pressure grip. 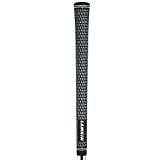 This lightweight putter grip with it's pronounced pistol profile ensures the upper hand is positioned in a more relaxed and stress-reducing angle. With this alignment, the wrists are stabilized and movement is inhibited, allowing for a more fluid and consistent stroke guided by the upper arms and shoulders.